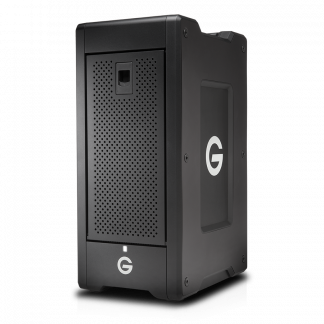 An update to the long established G-Drive range that has been one of our biggest selling single drive solutions of all time. 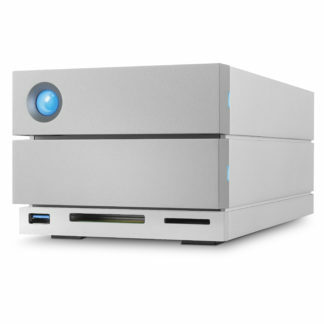 With an all-aluminium enclosure, this small and simple yet powerful and reliable drive is fantastic value. 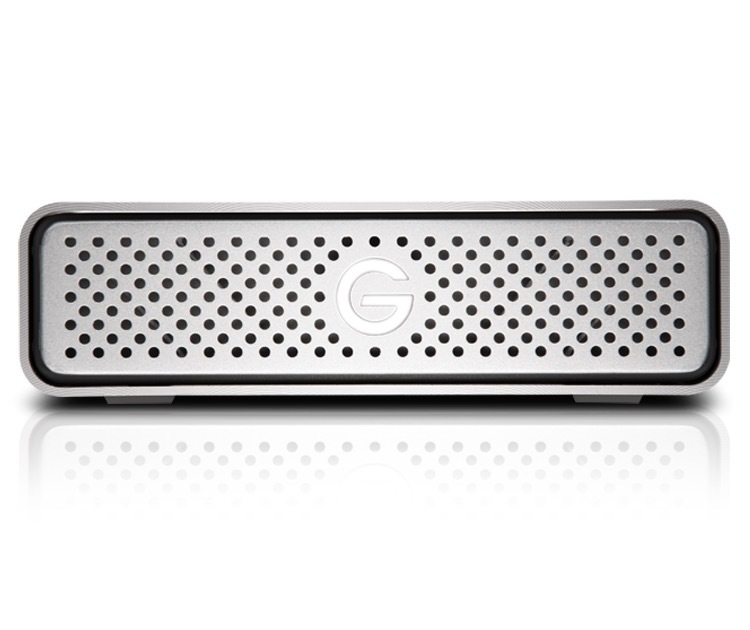 G-Drive USB-C, what is it? 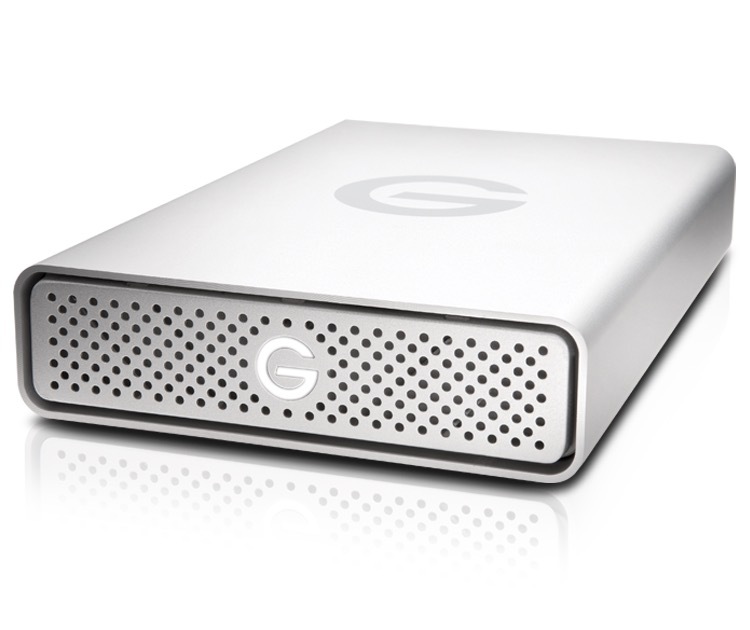 An update to the long established G-Drive range that has been one of our biggest selling single drive solutions of all time. 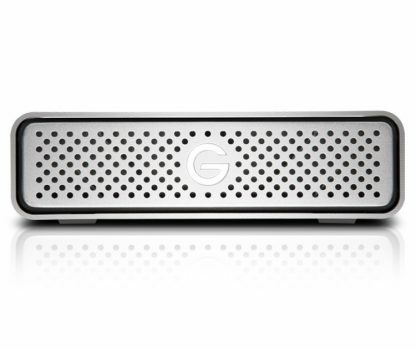 With an all-aluminium enclosure, this small and simple yet powerful and reliable drive is fantastic value. Plus it has support for up to 45 watts of USB Power Delivery through the USB-C port, this drive can charge your compatible laptop too! 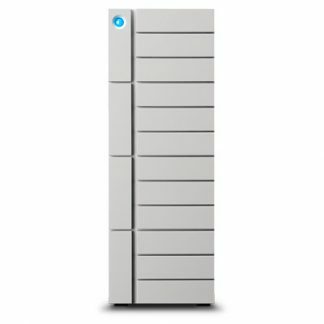 Anyone needing value for money storage that still packs a punch. 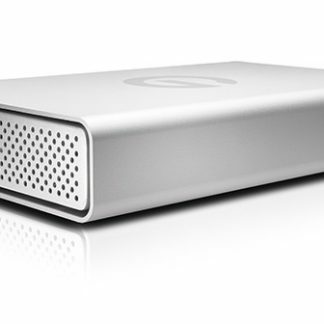 Our biggest clients of these drives are post-houses, production companies and freelance creative pro’s. 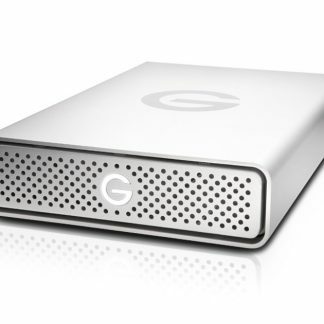 How fast are the drives? 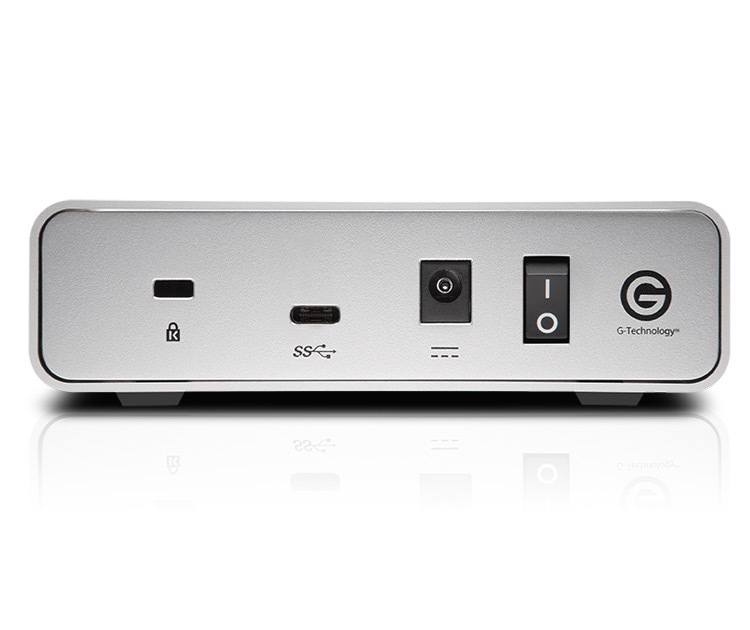 A Mac or PC with a USB-C port and USB 3.1/3.0/2.0 with the included cable. 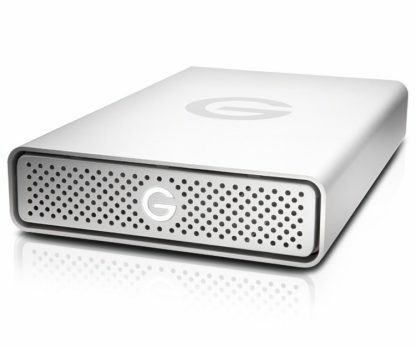 The G-Drive USB-C has a 3-year limited manufacturer warranty.